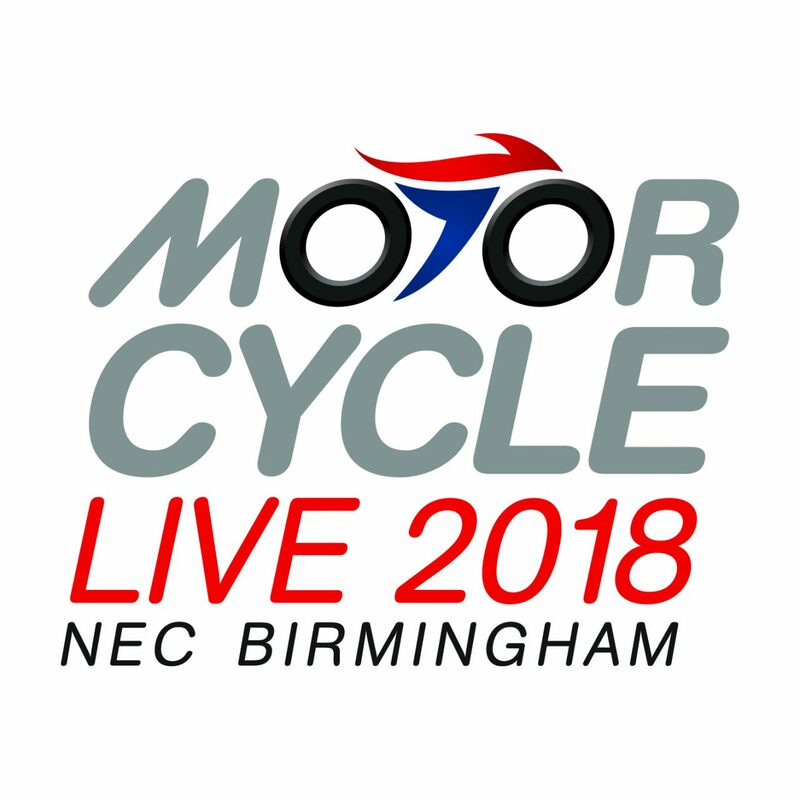 Arai Helmets return to Motorcycle Live 2018! Find us in Hall 2 on stand 2D20 at the NEC Birmingham from 17th to 25th November 2018. Renew – looking to replace your current helmet? Visit our stand and meet our team who will be able to fit you an Arai helmet to perfectly fit and protect your head. To find out more about our services, read more here.